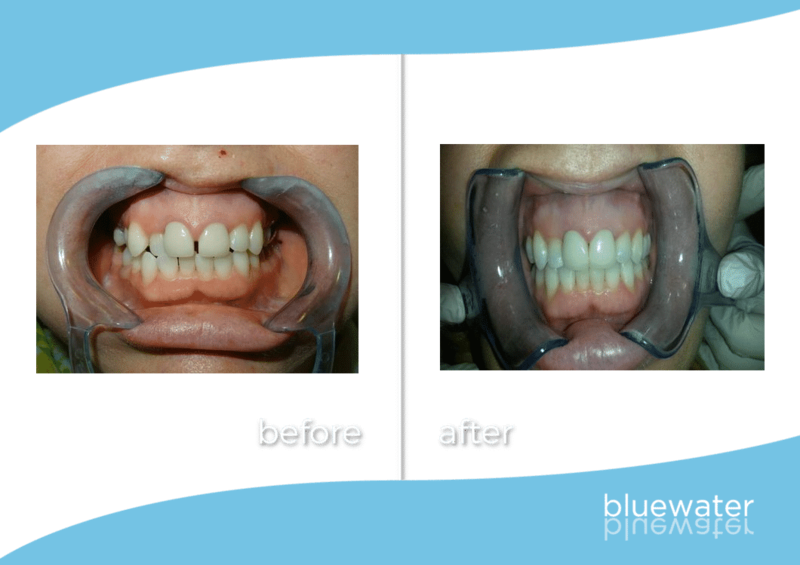 At Bluewater Dental we work with the most advanced clear aligner system in the world. We offer Invisalign® Glasgow wide from our community practice in Lochwinnoch. Are you looking for a treatment to make your teeth straighter? 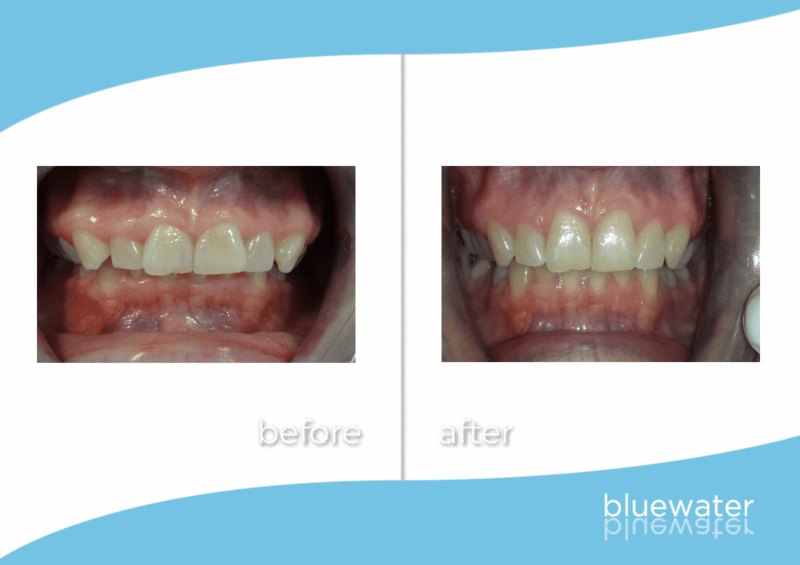 At Bluewater Dental we work with the most advanced clear aligner system in the world, Invisalign® – Glasgow is close to our practice in Lochwinnoch, so why not pop in to see us? With the most advanced technology in invisible braces out there, our teeth straightening procedure is discreet, quick and most importantly pain free.  We are the Renfrewshire Dentists you can rely on for a positive experience! 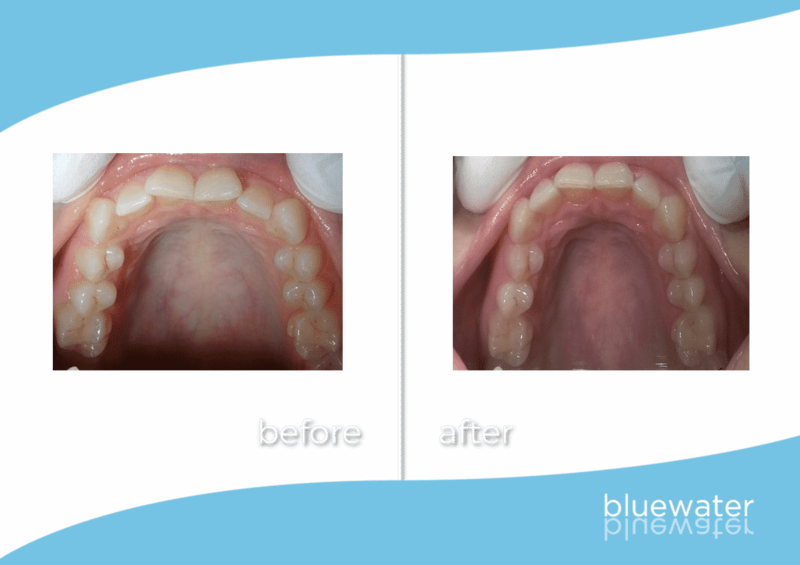 Feel confident and show off your smile with the Invisalign® treatment from Blue Water! Invisalign clear aligners are a very popular choice as they are nearly invisible, comfortable to wear and removable. A series of Invisalign clear aligners are custom-made for you, to move your teeth in the sequence determined by your doctor. Each aligner shifts your teeth slightly, moving them horizontally and vertically and even rotating them when needed. Only Invisalign clear orthodontic aligners are made of proprietary, multilayer SmartTrack® material to gently shift your teeth into place. Our dental practice is passionate about ensuring patients are calm and at ease throughout any treatment. Invisalign is an ideal procedure for adults looking to straighten their teeth later on in life. The straightening process can span across many weeks or months. Though it is unlikely that you will experience any discomfort during this time, our practice team are here for all the help and support! We pride ourselves that we offer Invisalign, Glasgow patients come to our Lochwinnoch practice for the highest standard of care! 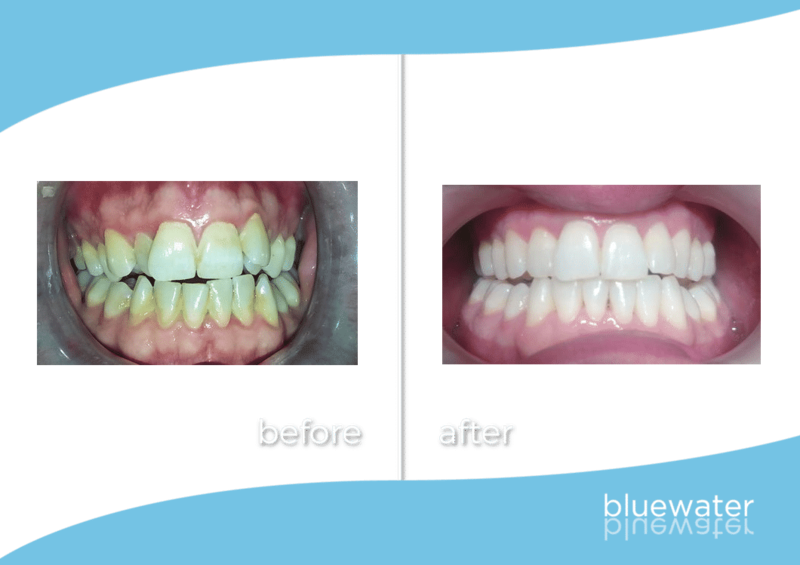 Feel confident and show off your smile with the Invisalign treatment from Blue Water! Our dental practice is passionate about ensuring patients are calm and at ease throughout any treatment. 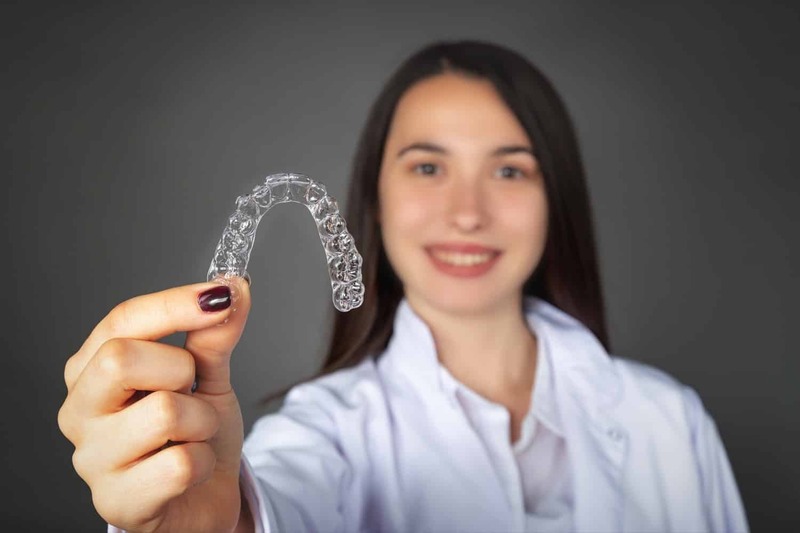 Invisalign is a procedure that can span across many weeks or months, if you experience any discomfort during this time, we are there to help and support! We pride ourselves that we offer Invisalign, Glasgow patients come to our Lochwinnoch practice for the highest standard of care! Get in touch today for your Invisalign consultation! What are the benefits of teeth alignment? If you’re reluctant to talk or smile in public without hiding your teeth, assuming this is not because of tooth loss, you may be able to benefit from teeth alignment. Our teeth alignment services can dramatically improve the attractiveness of your smile along with your confidence, making you want to smile more. It’s also fast! Traditional braces can take up to two years to have the desired effect on straightening your teeth, whereas our treatments can take as little as six to sixteen weeks to give you your perfect smile. How long does it take to straighten my teeth? The length of treatment varies from patient to patient but generally teeth results can be achieved between six to sixteen weeks. Our teeth straightening consultations are free of charge and then we will be able to give you an accurate costing. Invisalign treatment starts from £1500. Yes. We offer finance so you can pay off your new smile in affordable monthly, 0% APR instalments.  Give us a call today to book your free consultation.